NOTE: We are currently setting up and testing the shopping basket, so send email if you would like a button added to a specific item. All items are subject to prior sale. 1,200.000 LBF Proving ring s/n 140931 With case. Weight 900 lbs. in-line amplifier (same as U3W) $175 ea. Used CRACKED LID! 10367 P1 0-+/- 20 PSID Tavis Corp.
150EW GDA . Rosemount Eng. accelerometer with leads (Y&Z are OK). 40008531 . 0-4000 psia Servonic Div..
47146S-10 NOS 0-15 psia G. M. Giannini & Co, Inc.
667213 . w/87 accelerometer . 7221 853pf sens.8.984pC/g endevco w/data sht. EGA-125-250D 600 HZ x/y/z +/-250 g 15V excitation Entran devices, inc.
EGAXT-240-135-10 180HZ =/- 10 g Entran devices, inc.
EGC-8-2401-10D 75 =/- 10 g entran devices, inc.
EGC-8-2401-50D 150 =/- 50 g entran devices, inc.
ELF-500-1 pos. output compress 1 lb (DNE2LB) Entran devices, inc.
ELF-500-10 pos. output compress 10 lb (DNE15LB) Entran devices, inc.
ELF-500-100 pos. 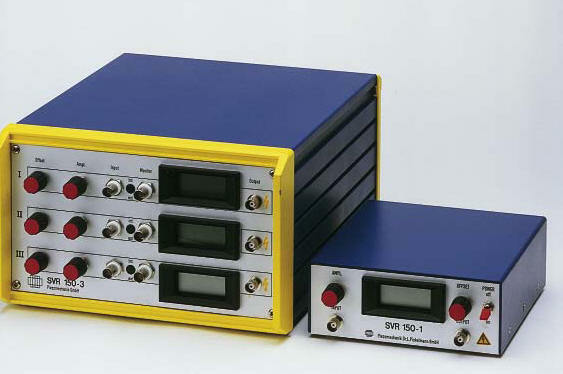 output compress 100 lb (DNE125LB) Entran devices, inc.
ELF-500-20 pos. output compress 20 lb (DNE30LB) Entran devices, inc.
EPX-41-1032W-100A ex 10 v 100 psia Entran devices, inc.
GRD-0202-HR 2.25MHz no data sheet .25"dia technisonic research inc.
GRD-0502-HR 5MHz with data sheet Technisonic research inc.
heater jackets 28v 135 deg. JP25 25 lbs. cap. 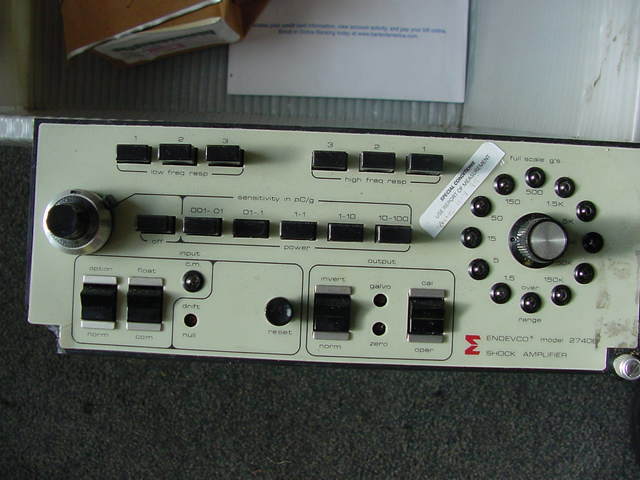 s/nA2338 Data Instruments inc.
PC5-32B 0-100 A 0-300vdc Ohio semitronics inc.
PDCR 120/15WL/C 25 psid 5v dc DRUCK INC.
PDCR 330-0635 30 psia with calibration sheets DRUCK INC.
PDCR 330-0635 300 psia . DRUCK INC.
QA2000 Q-FLEX 979-2000-002 for sale in USA only. Sunstrand Data Control Inc.
RDG052 5Mhz no data sht.025" Dupont ndt instr. SC10201M . . thunder scientific inc.
T62H-3K-C200 2mv/v 3000 lbs transducers inc.
132N call for details .